At Mullins Realty Group we are structured to allow real estate professionals more flexibility to run their business. We offer unique compensation plans, on-going education, and the support needed to reach your goals. 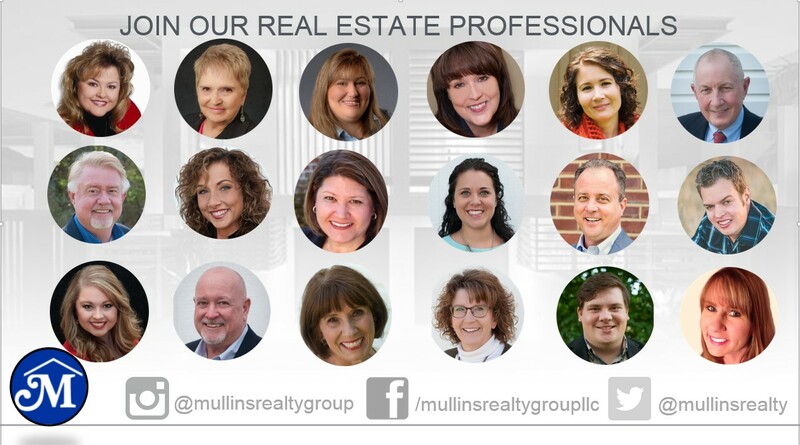 *If you would like to speak with us about becoming a Mullins Realty Group agent, please contact Sherry Mullins at 615-773-8872 or email homes@mullinsrelatygroup.com. We would love to meet you and discuss your future success! ** The Moving truck is first-come, first-serve, but available to all based on availability, a valid driver’s license, and current auto insurance.